There are many ways that ILS students choose to fund their graduate educations. In many instances, student loans are necessary. We encouarge you to explore all of your options. To get started, learn more about the financial aid opportunities that exist just for ILS students. 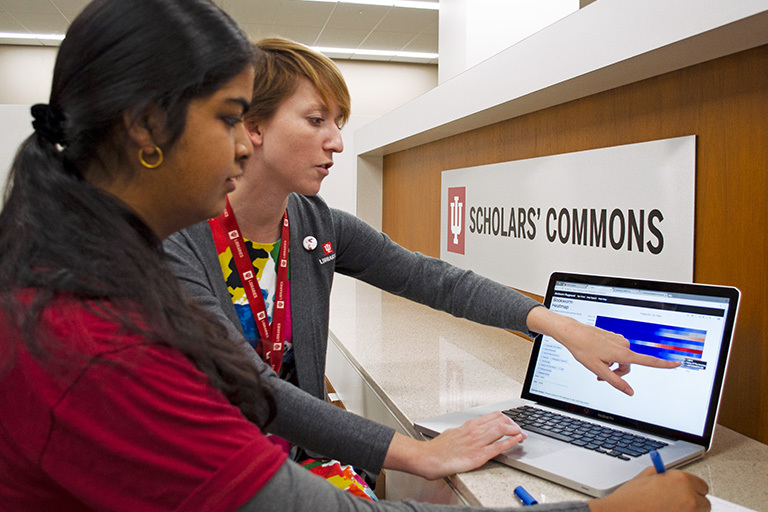 In addition to the remissions, scholarships, and aid offered by the ILS department, Indiana University and other outside organizations have resources available to assist you with funding your degree. At ILS we encourage student employment. There are a number of part-time jobs on campus and in Bloomington that will both complement your resume as an ILS student, and help with your expenses. Some student jobs include fee remission. The advisors at SICE Career Services can help you determine the type of experience that will help accelerate your career. You can also log in to SICE Careers to find online job postings.